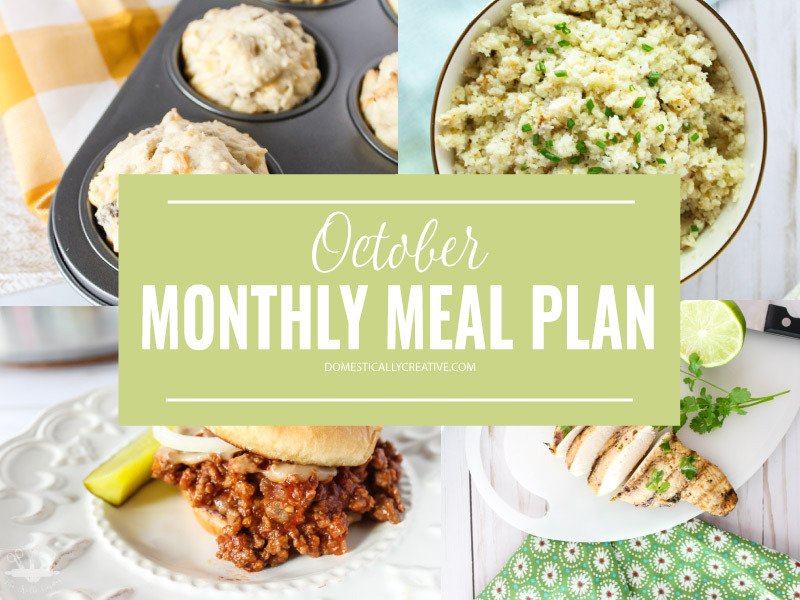 We are on to a new month, so that means time for my October monthly meal plan! If you are new to these plans, I share a new monthly meal plan on the first Monday of each month. You can see my older meal plan archives here. 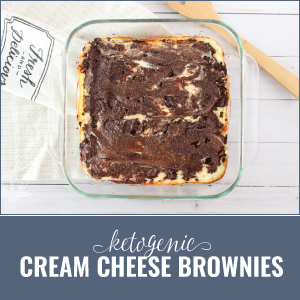 We are still following our ketogenic diet, because our weight loss results have been so incredible, it’s hard to give up! If you aren’t following a low carb or ketogenic diet, you can still copy my monthly meal plan. I alter a lot of normal recipes to be low carb for us, and share some basic dinner ideas as well. 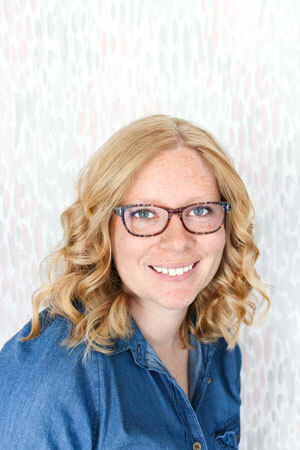 Plus, if you are stumped for what to make for dinner one night, you can search through all of my easy dinner recipes. 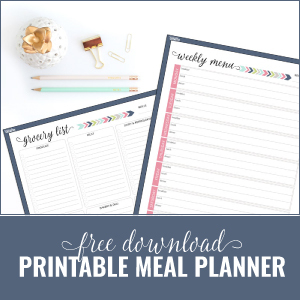 If you are struggling with keeping up with meal time, you may want to check out my FREE printable meal planning binder. You will find it easier than ever to keep track of dinner plans, shopping lists, and even what you have in your freezer!